What do winemaking and firefighting have in common? “Not a darn thing,” admits Dan D’Angelo cheerfully. But that hasn’t stopped this Napa firefighter from starting a second career in the wine industry. 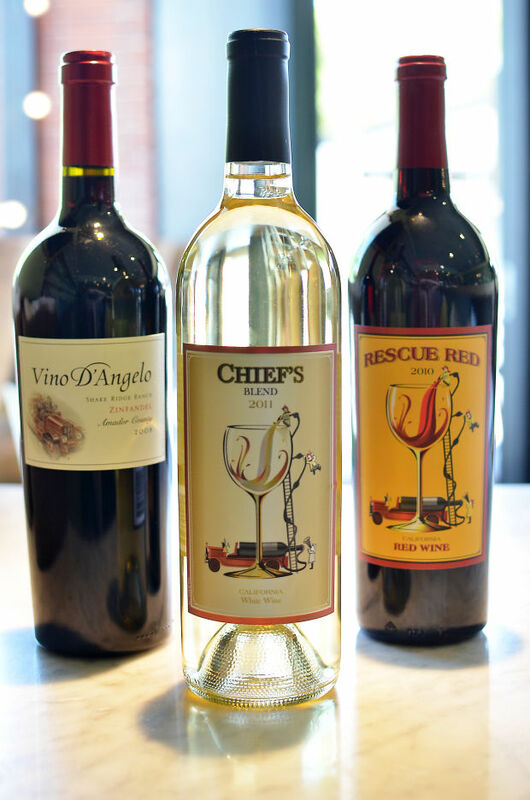 Seven years ago D’Angelo created his own wine brand, Vino D’Angelo Wines, with labels Rescue Red and Chief’s Blend. Today, his wines are found at a number of local restaurants and stores including Grace’s Table, Il Posto Trattoria, Sushi Mambo, Filippi’s Pizza Grotto, Siam Thai House, Vallerga’s, Ranch Market, Lawler’s Liquors and Val’s Liquors. What fire station do you work at? I’m at Station 3 by Justin-Siena. 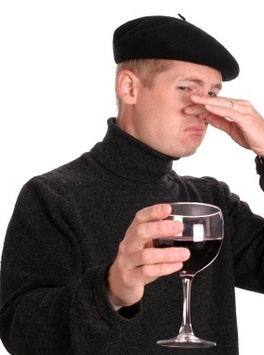 How do you find the time to run your wine business? We get our days off. I squeeze it in.